Sharjah Commerce and Tourism Development Authority (SCTDA) is further boosting its presence in Russia’s tourism sector following the surge in tourist arrivals to the emirate which reached 392,691 in 2018. 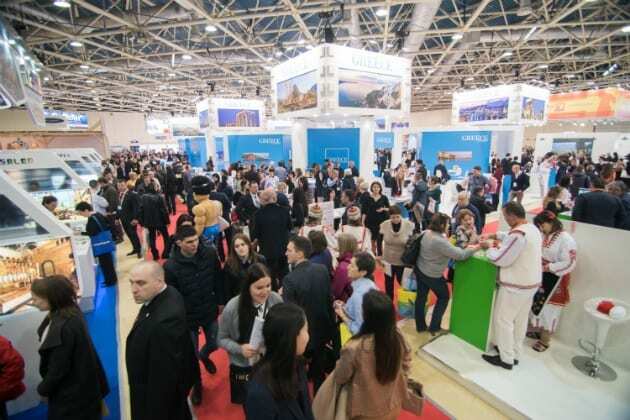 SCTDA is promoting the emirate’s leading attractions through its 20th year of participation at the Moscow International Travel and Tourism Exhibition (MITT) 2019, taking place from March 12 to 14, 2019 at Expo Centre Fairground. MITT 2019 marks the 26th anniversary of the event with 1,799 companies taking part in the exhibitions and the number of visitors from around the world expected to exceed 25,000. This year, SCTDA is focusing on eco-tourism products, outdoor activities and branded hotels operating in the emirate to promote Sharjah as an ideal regional and global family-friendly destination. Sharjah’s delegation at the exhibition includes Sharjah International Airport; Environment and Protected Areas Authority (EPAA); Sharjah Airport Travel Agency (SATA); Air Arabia; Sharjah Collection; Coral Beach Resort; Ramada Hotel & Suites Sharjah; Radisson Blu Resort; Sheraton Sharjah Beach Resort; Copthorne Hotel Sharjah; Red Castle Hotel; Tulip Inn; Al Khalidiah Tourism LLC. People of the Seychelles: It is your Duty – not the Indians duty!